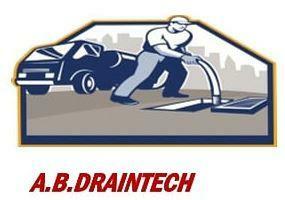 Experienced drainage/ plumbing specialist with over 10 years’ experience. Rodent Infestations with 24-hour call outs. I am able to accept card payments on site for your convenience. Ascot, Bracknell, Camberley, Farnborough, New Malden, Guildford, Woking, Bagshot, Blackwater, Crowthorne.